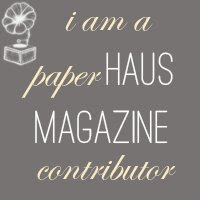 The PaperHaus hop and giveaway is here. Entries close at midnight Thursday. 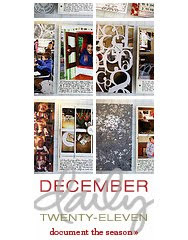 Reveal day is here for My Creative Scrapbook. I love seeing all the new kits. Drool-worthy! 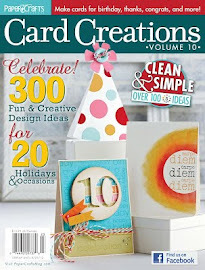 I worked with the March Creative Kit, which featured My Mind's Eye. All those pretty spring colors! Loved the orange, blue and yellow palette. So versatile and boy friendly. This is one of the layouts I made with the kit. I thought the floral paper gave the page a beachy feel. I'll be back this week with more work from this kit. 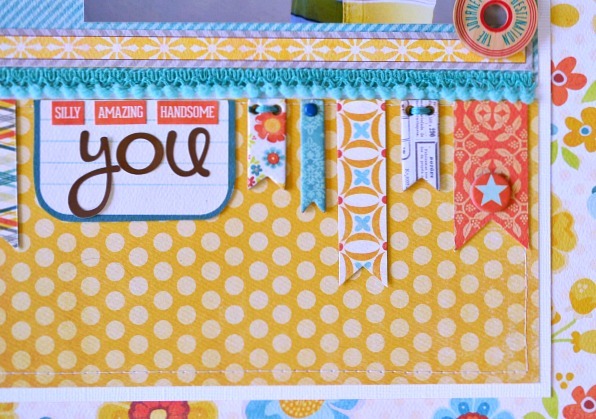 To see all the March kits from My Creative Scrapbook, please visit the home page. oh wow izzy, this is just beautiful!!! i so love your work!!! 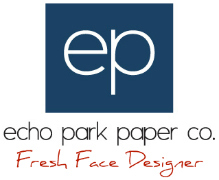 My Minds Eye will always be my firm favorite paper company. Your layout is gorgeous. I love it that the title forms part of the banner. adorable~love your work and the picture!!! Oh, I REALLY love your border and the colors are great! So nice to see beautiful spring colors! 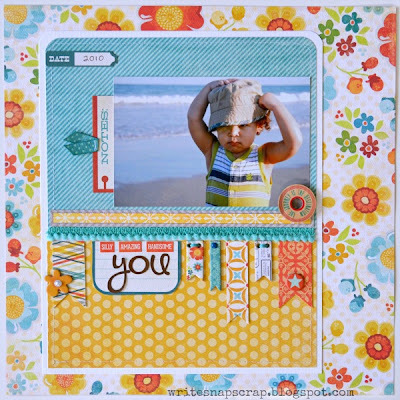 Such a pretty page and so perfect for your beach pic too. 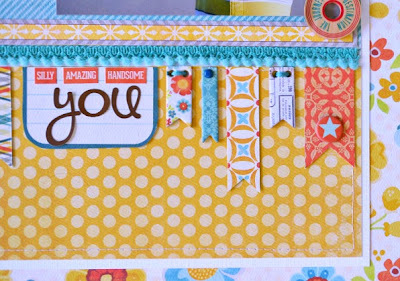 I love your banner work on here with the chipboard mixed in with the paper and journaling card. Love your layout today!!! Such bright cheery colors!! This layout makes me ready for summer! Love that banner! Beautiful job! Turquoise and orange are my favourite colour combo! Cute page! This is gorgeous!! I love love love that photo, the colors and the pennants!! Aaaahhhhhh....these colours are good for my soul! Good bye frosty blues and winter whites! Hello SPRING :) Wonderful happy design, Izzy! Love the lined up banners! 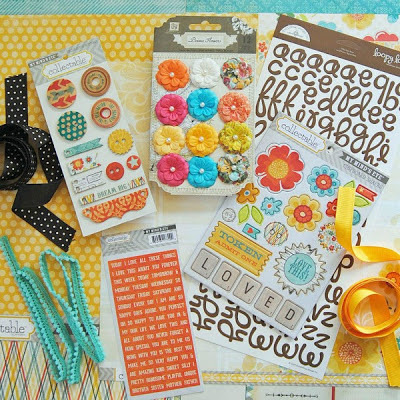 What a beautiful page, Izzy, your kit has lots of fabulous things! Thanks for stopping by my blog and leaving such a sweet comment. After you left I posted a picture of some of my many chickens! 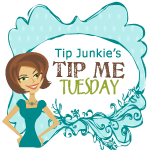 Have a wonderful Wednesday, it was nice to visit your blog! LOVE this! 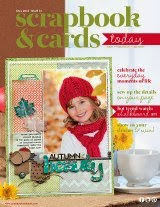 Great colors, beautiful design and I love the rounded corners. I absolutely love the bright, happy colors in this kit and you did an amazing job with it. 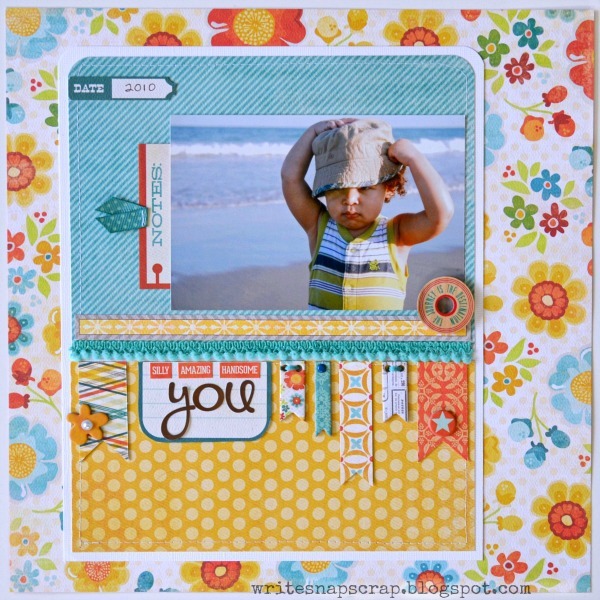 Such a sweet beachy page. I'm loving the banner and that photo is darling.